How would it feel to be full of energy instead of having to think about your health every day? What if you could find better health by changing the foods you eat? What if you discovered truths about food that made you want to change the way you eat? Worldwide, chronic diseases are escalating out of control. The World Health Organisation’s statistics (2016) show that 1.9 BILLION adults were overweight and of these, over 650 MILLION were obese. The Global Report on Diabetes (2016) calculated that over 422 MILLION adults were living with diabetes in 2014, compared with 108 million in 1980. Millions of our children are stricken with obesity, diabetes, autism and other distressing health conditions in epidemic numbers. The WHO statistics for 2016 report that 41 MILLION children under the age of 5 were overweight or obese and that over 340 MILLION children and adolescents (aged 5 – 19) were overweight or obese. THE CRISIS IN HEALTHCARE will not be solved by money, but by RIGHT NUTRITION with high quality, nutrient-dense food – for ALL. The future of healthcare is about EDUCATION andPREVENTION. Chronic diseases can be reversed with food and lifestyle changes. Our food is much, much more than a ‘filler’ for our body – it’s information. Whole ingredients carry life and health-giving information that tells our cells how and when to work. The ultra-processed, chemically damaged, pseudo-substances that we’ve all come to call ‘food’ carry misinformation – which our body can’t recognise and which make us sick. TRADITIONAL FOODS kept our ANCESTORS healthy and free from chronic and degenerative diseases and they WILL do the same for us. 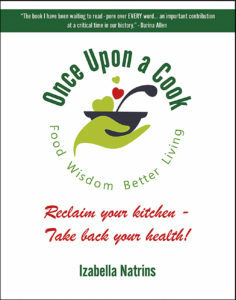 Your body needs YOU to read Once Upon a Cook! *Everything you’ll read is thoroughly researched, fully referenced and linked to sources via my website. The pages of this book will take you back – to the future of food and health. My mum left me a legacy. I wish she was still here and every day I thank her for my love and respect for food. 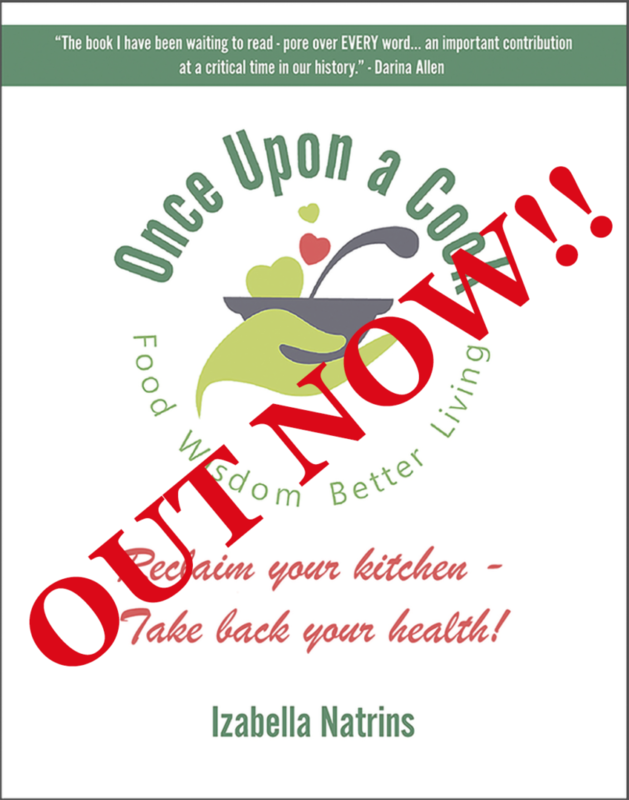 Her wisdom was my inspiration and it’s in her honour, that I want to inspire you to reclaim your kitchen, get creative with fabulous, nutritious, affordable ingredients and cook REAL food, from scratch! My hope for you is that what you read here will inspire to want to learn more. 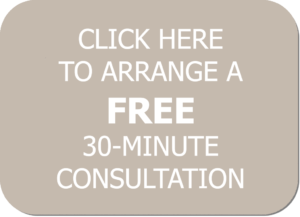 I hope it will equip you to ask questions, to make demands and to get your just rewards- towards a healthier, more energetic and better life. Above all, I want you to HAVE FUN and delight yourself, your family and your friends. SO… LET’S GO BACK TO THE FUTURE! This 30 minutes could absolutely change your life. © 2019 Izabella Natrins. All rights reserved.